ChattanoogaWineGuy | In pursuit of the ultimate wine! For all you Gruet lovers! 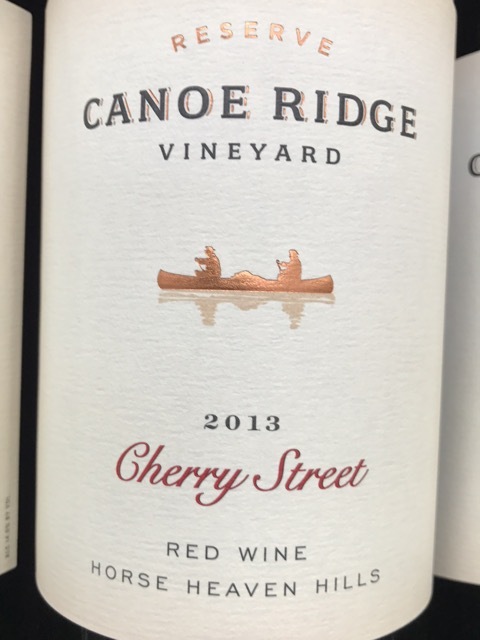 The 2013 Canoe Ridge “Cherry Street” Red Blend in in stock. This blend is from Horse Heaven Hills and has 49% Syrah, 38% Merlot, 12% Grenache, and 1% Cinsault and aged in 100% French Oak. 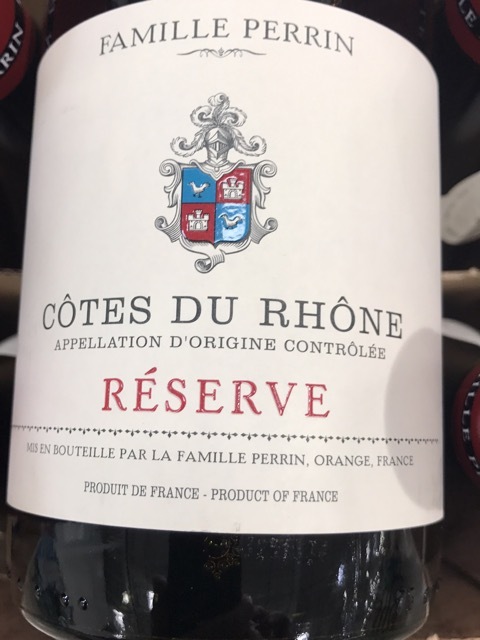 This fruit forward wine is priced at $12.99 and rated 91 by WE. $25 at the winery and retails in other stores in the $18-19 range. You will enjoy the smooth of this beautiful wine. Pick it up now at Costco FO!! 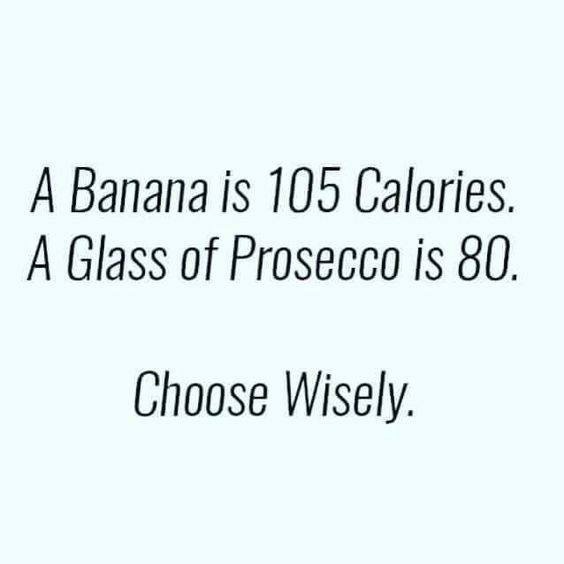 Mary Gail Keown on Wine Thought for Today! 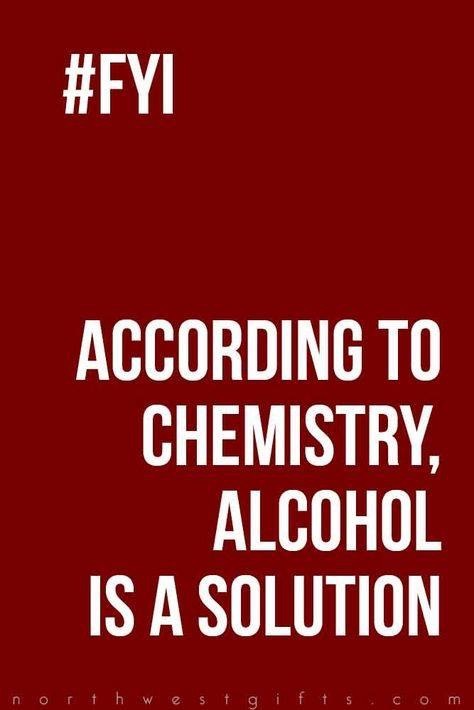 Mary Gail on Wine Thought for Today! 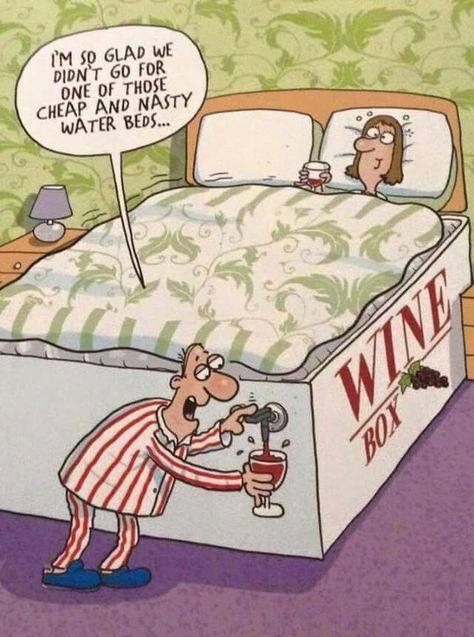 In pursuit of the ultimate wine!